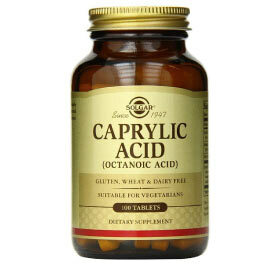 Caprylic Acid is an 8-carbon, medium chain saturated fatty acid that is one of the components of coconut oil. 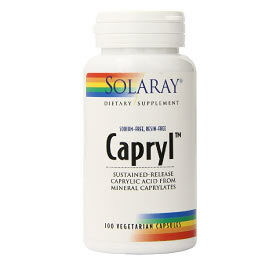 It can also be found in human breast milk and, to a lesser degree, in cow’s milk. 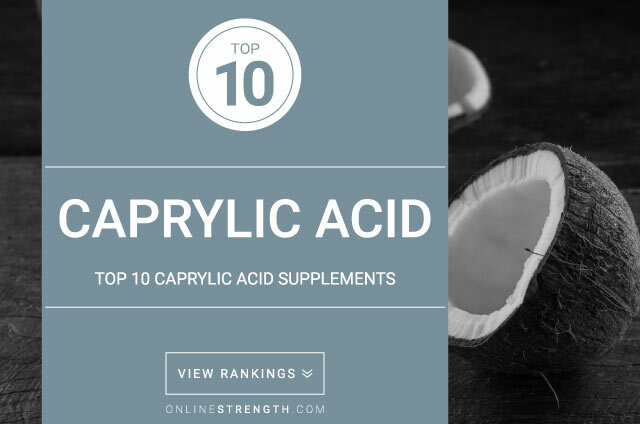 While saturated fat commonly has a negative dietary connotation, the fats in foods such as coconut oil including caprylic acid have several known health benefits. 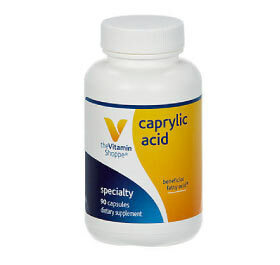 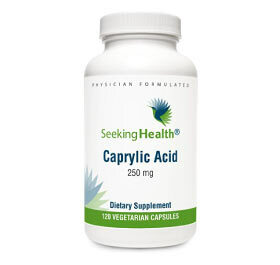 Caprylic acid is known for preventing overgrowth of yeast, particularly in the intestines. 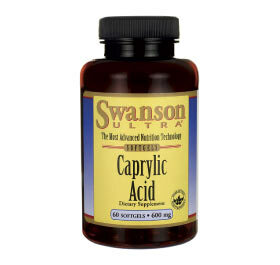 Additionally, it can prevent the growth of harmful bacteria in the gut, which promotes the proliferation of good bacteria essential for proper digestion. 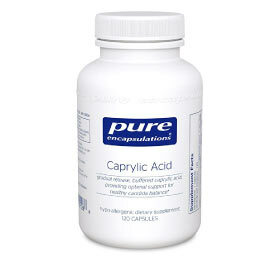 Preliminary research suggests that caprylic acid can also reduce acne due to its antibacterial properties. 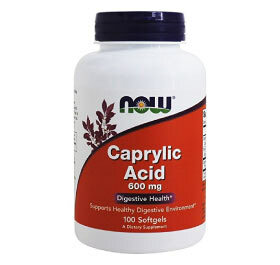 Some research also suggests that caprylic acid can help relieve symptoms of inflammatory bowel diseases. 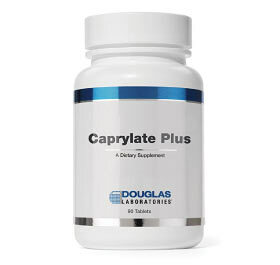 Food sources like coconut oil can provide beneficial doses of caprylic acid, but it can also b taken in pill form. 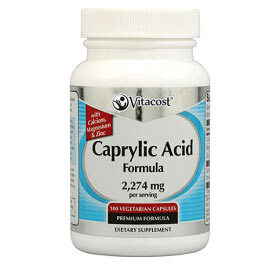 Intake of large daily doses of caprylic acid may result in bowel discomfort. 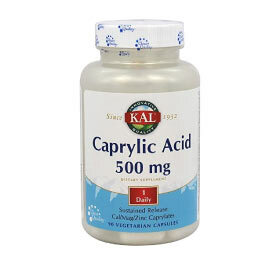 Typical dosage of caprylic acid is 500-1,000mg daily, taken either by pill or through food.